Make this your child’s early ingress with classics…provide them with their own non-toxic, UV400 protected, polarized and flexible ensuring durability Aviator. Suitable for age 2 to 7 years. 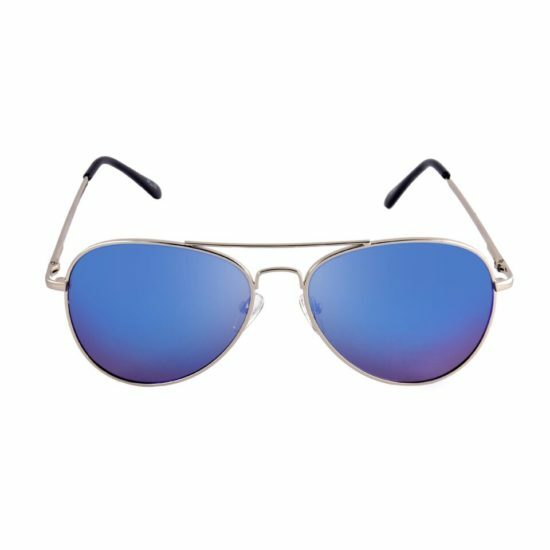 Try on this classic round pair of sunglasses! Matt black metal frame featuring gradient brown lenses is apt to take your style a notch higher. Need more colour options? Check out MCV3687. The one’s penchant for adventures are sure to have Aviators in their eyewear collection, and what better than classy aviator with copper metal frame adorning gradient brown lenses. Need more colour options? Check out MCV3721, and MCV3722. 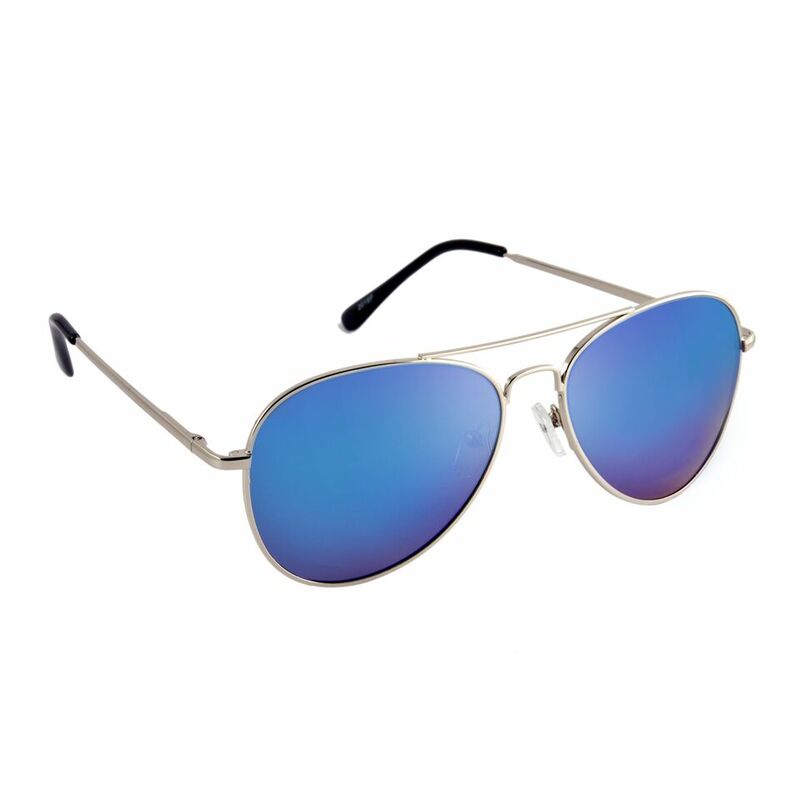 If you are a fan of aviator glasses, chances are that you are a risk-taker. 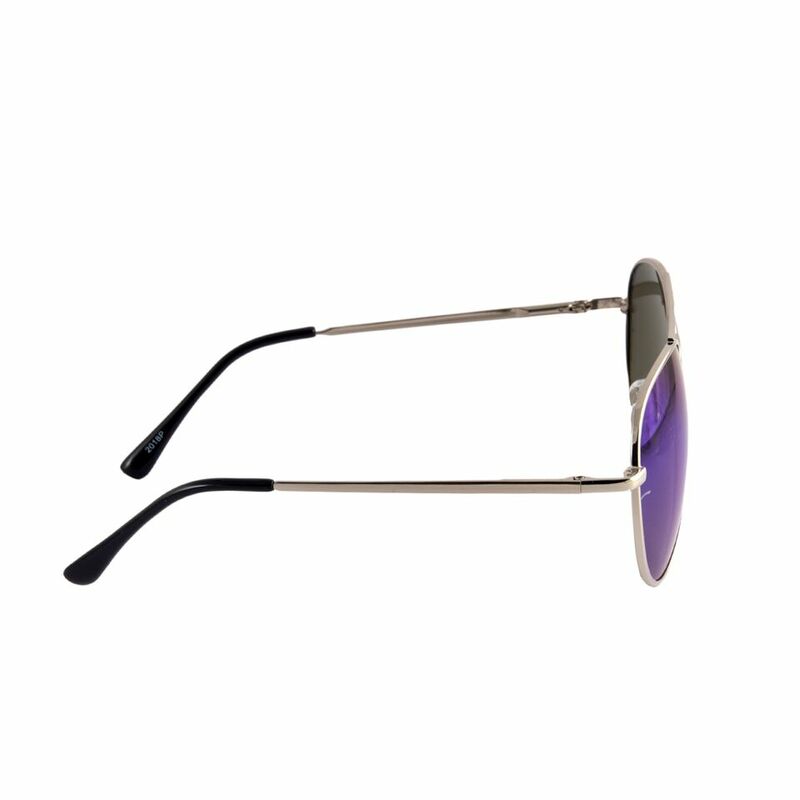 Just like you, this style is classic and comes with polarized gradient black lenses. 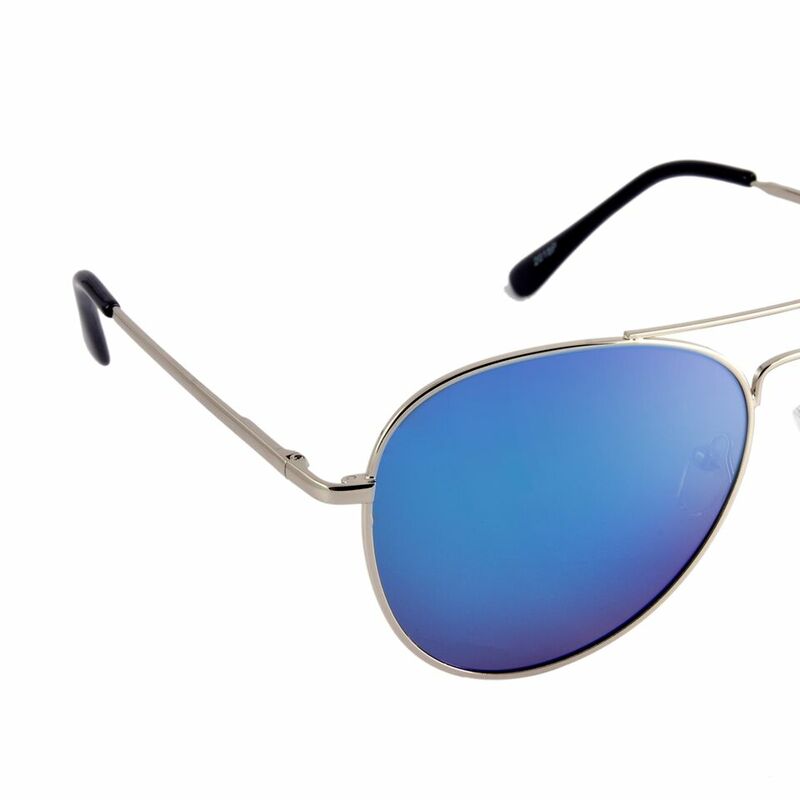 Its glossy gunmetal frame comes with double bridge and spring temple. Need more colour options? Check out MCV3721, and MCV3723.